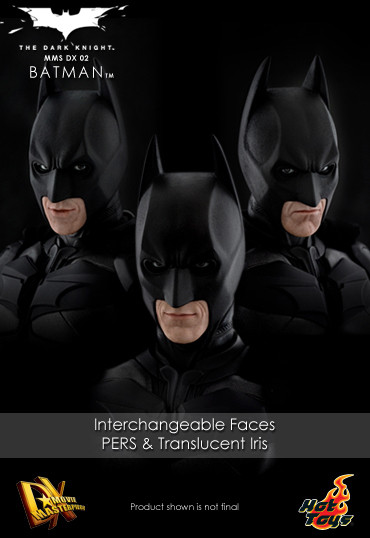 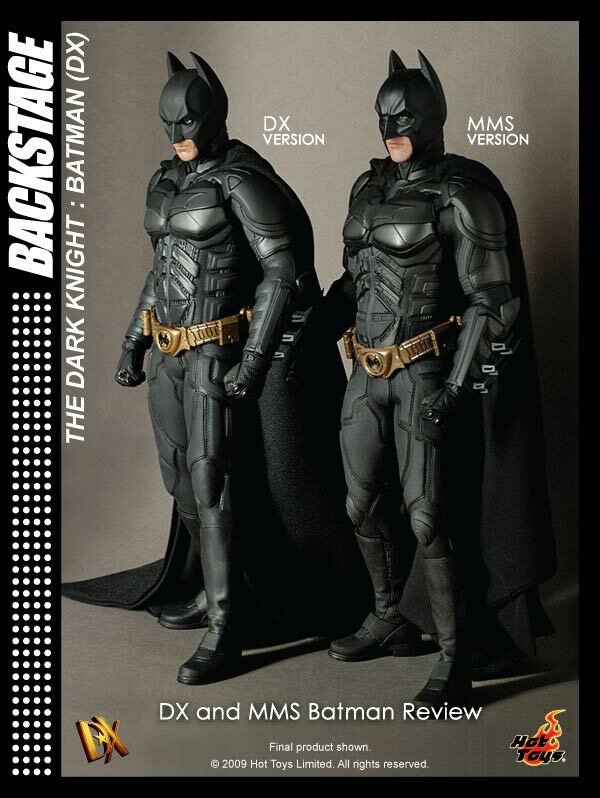 Thanks to the excellent response of the Batman MMS version last year, Hot Toys is glad to present the advanced Batman DX version with the special features to surprise our fans! 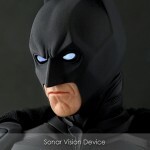 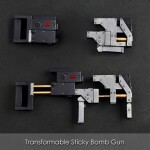 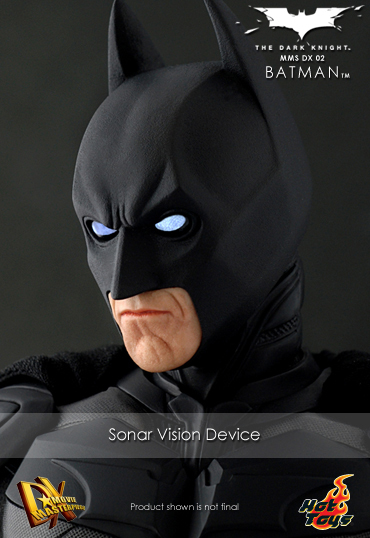 Parallel Eyeball Rolling System (PERS), sonar vision light-up device, interchangeable faces and transformable gun attachment, slimmer body, together with the newly sculpted and developed complex suit highlight the DX version. 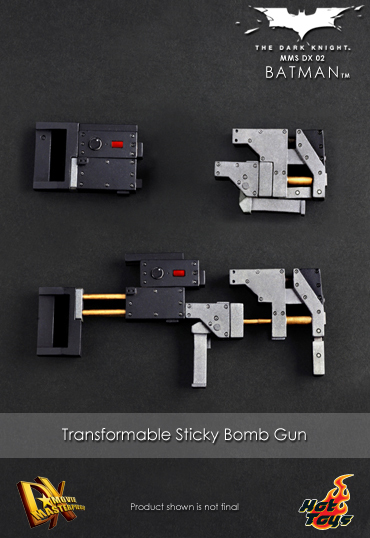 Now fans can have more fun with it. 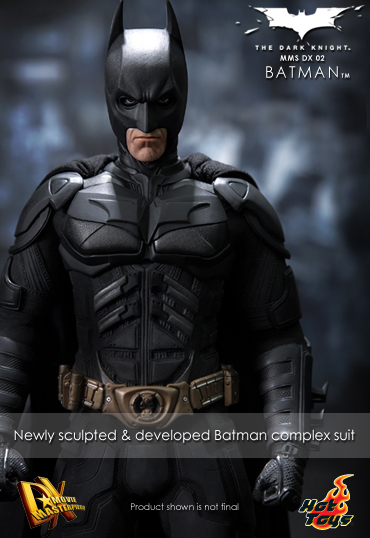 Check out the backstage to review the advanced features! 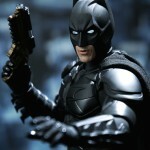 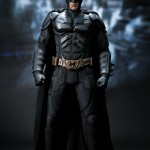 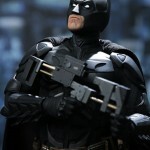 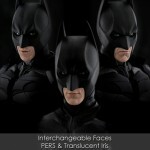 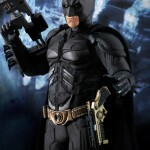 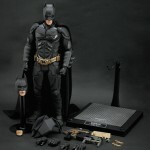 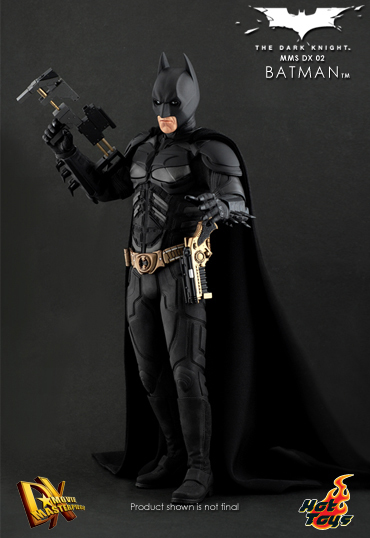 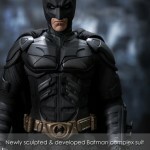 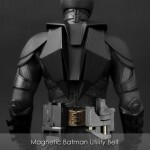 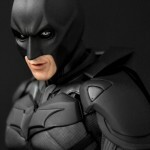 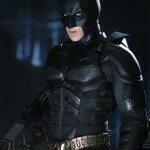 The 1/6th Batman DX version collectible is coming soon to save the Gotham City! 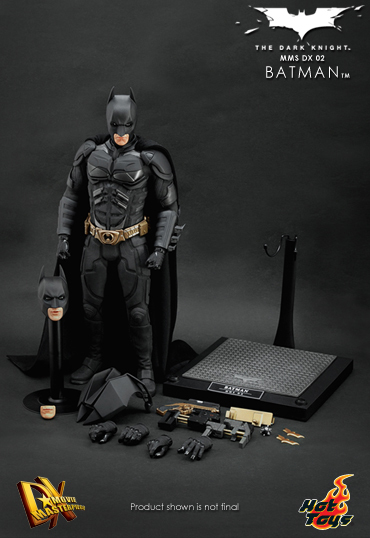 Come and grab one for your valuable collection! 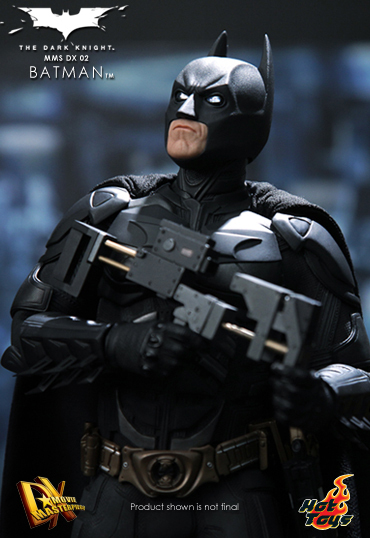 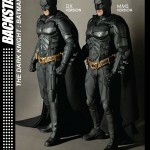 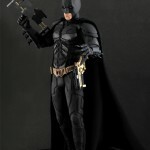 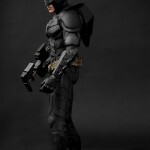 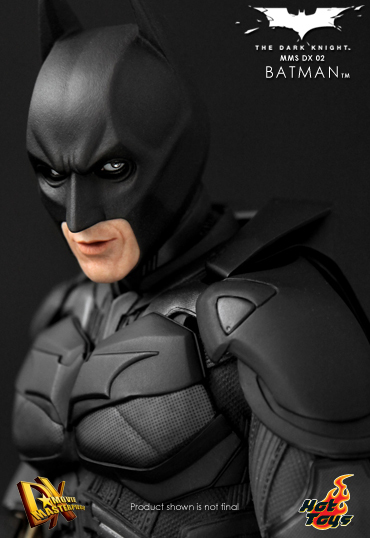 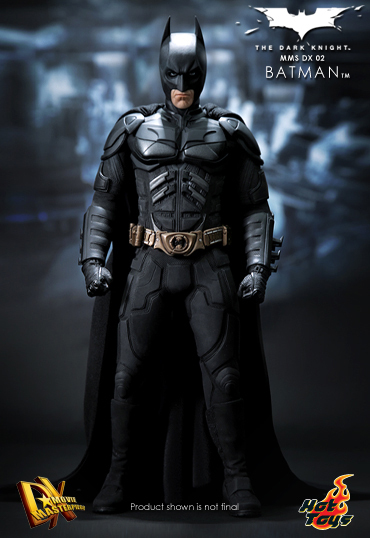 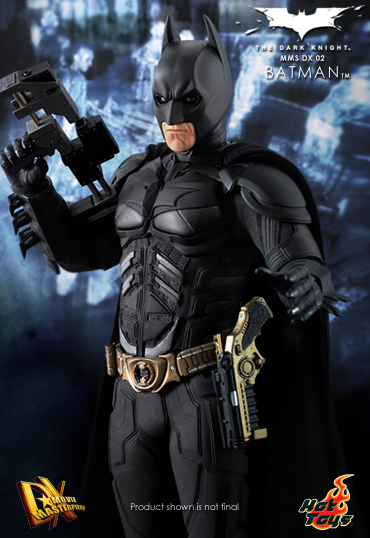 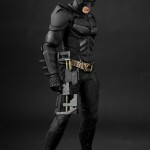 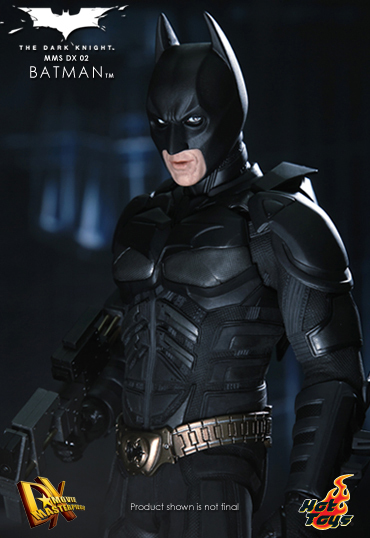 This life-like Batman collectible, is true to 1/6th scale, stands approximately 32 cm tall, featuring Hot Toys figure body with over 32 points of articulation and the movie accurate -The Dark Knight - complex Batman suit. 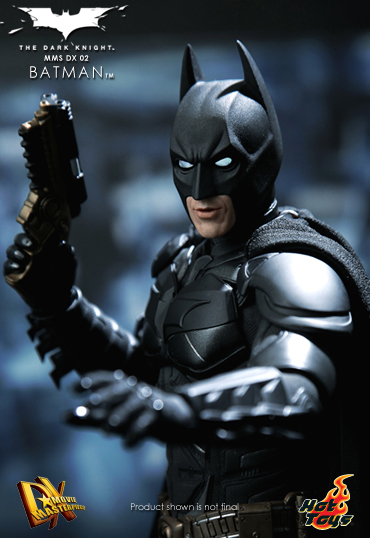 WB SHIELD: TM & ?Warner Bros. Entertainment Inc.
No word yet, as he was just announced today. 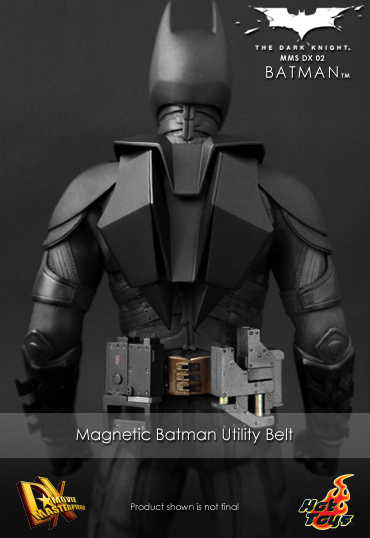 I'll post it up here once I see it anywhere for sale. 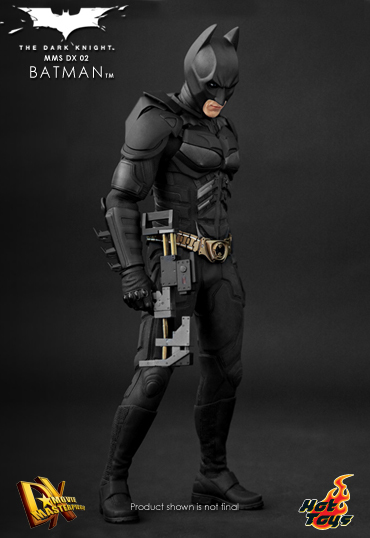 The PERS seems to be a little better here than on Joker, but it requires that extra hook thing. 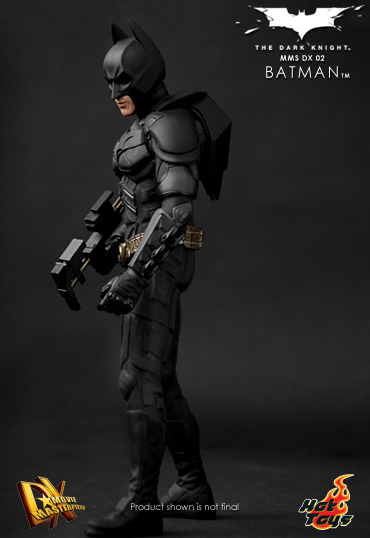 Can't wait for this figure.